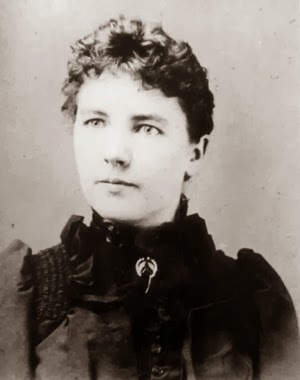 My favorite moments in the memoirs involved the Ingalls family hunkered down for fearsome but intimate winters. Little House in the Big Woods featured maple syrup drizzled on snow cakes that still make my mouth water. Little House on the Prairie offered the enduring image of Mr. Edwards making in through a blizzard to deliver Santa’s gifts to the Ingalls girls. During the heavy snows of the last week in Chicago, I have thought often of how Pa strung a rope between the house and the barn so he could find his way between them in a white out. I don’t need a rope quite yet, but I am glad no animals need feeding in my garage. As my family gathers round the fire to wait out a negative forty-four degree windchill, I imagine the Ingall’s envy at our well-insulated walls and well-stocked pantry. We don’t need Almazo to save us from starvation during The Long Winter. I’m fortunate not only compared to Laura but compared to most of humanity past and present. I know that. A snow day drives that home.